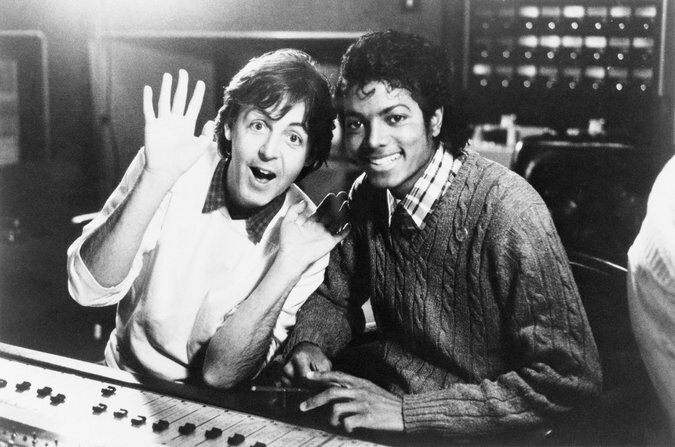 It is one of the twice-told tales of the music business: Decades ago, Michael Jackson received some sound investment advice from Paul McCartney.Back in the early 1980s, Mr. McCartney showed his friend a notebook full of songs he owned, by artists like Buddy Holly. The real money, Mr. McCartney suggested, was in music publishing, the side of the business that deals with the songwriting rights for big catalogs of songs. As Mr. McCartney himself has told it, Jackson perked up and said, “I’m gonna buy your songs.”He did. And it was the smartest deal Jackson ever made.In 1985, Jackson bought the ATV catalog, which included 251 Beatles songs, along with a few thousand others, for $47.5 million. It proved to be Jackson’s most valuable asset, helping to finance a lavish lifestyle even as Jackson’s own musical career reached a low point in the years before his death in 2009.